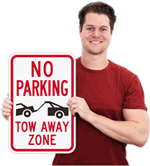 This funny parking sign reinforces abidance by parking rules in your private parking space effectively. 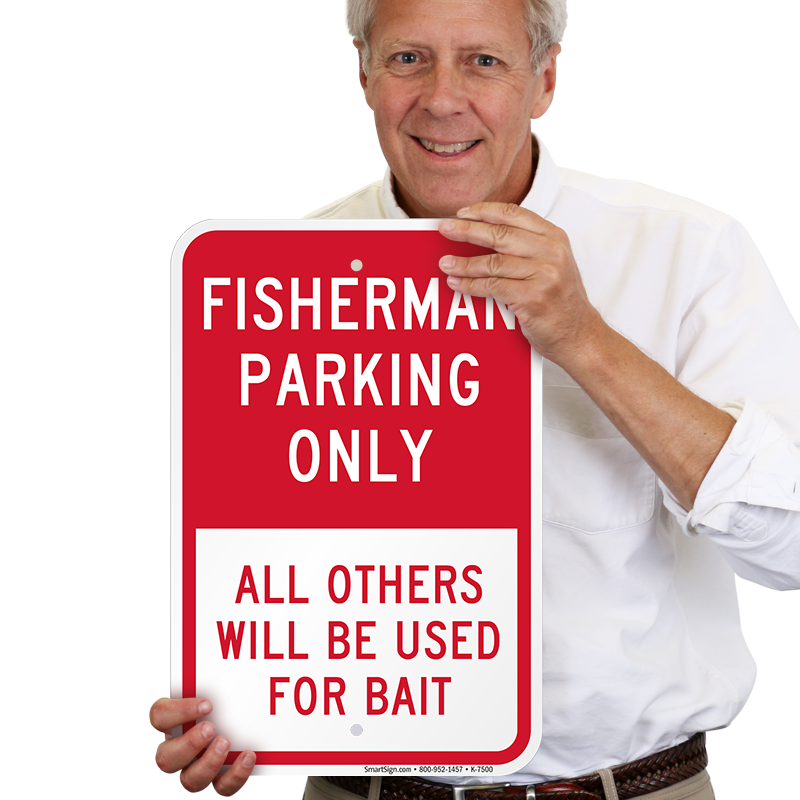 • Bright contrasting sign colors grab attention from afar. 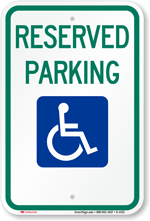 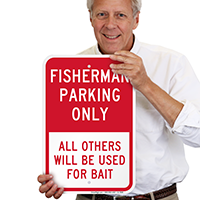 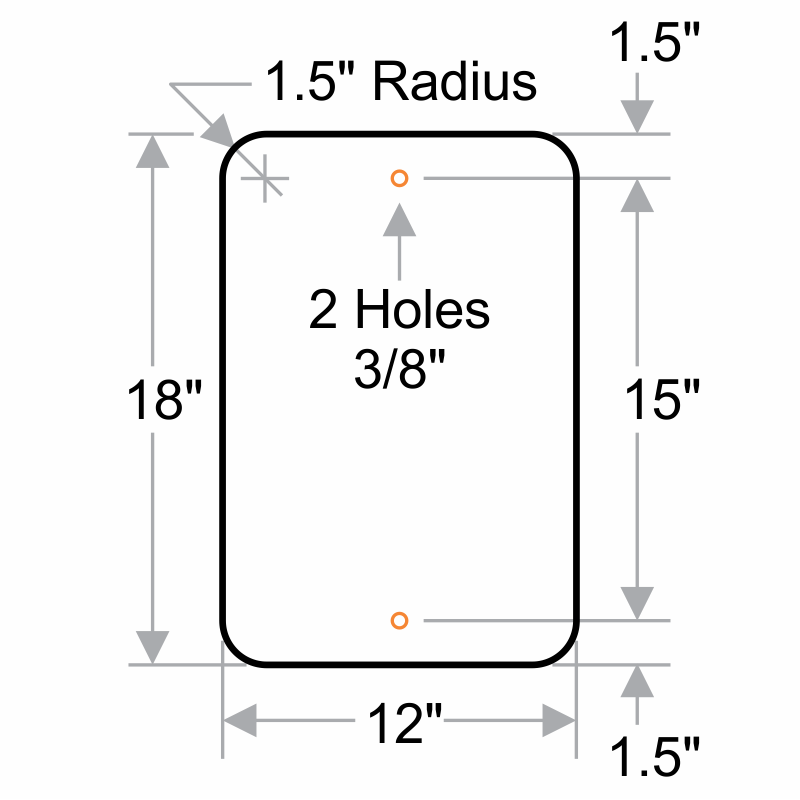 • Reserved parking sign can be affixed on any pole, wall or fence easily.